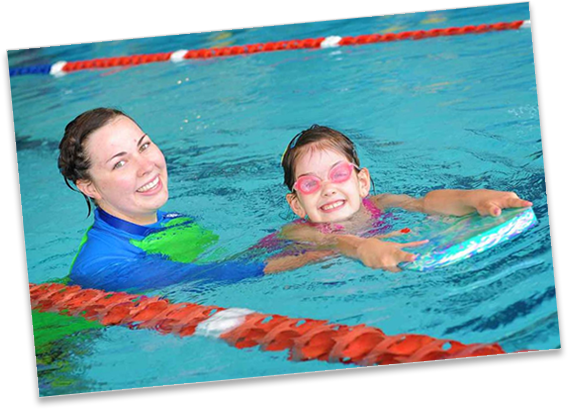 VICSWIM has provided Victorians with fun and educational aquatic holiday programs since 1976. VICSWIM focuses on learn to swim and water safety skills, both in pools and open water venues across the state. VICSWIM now offers new locations to meet an increasing demand. VICSWIM seeks to ensure that all Victorians have the opportunity to access water safety, survival and swimming programs for children, that maximise safety and attitudes ensuring confidence and the ability to enjoy aquatic environments. The program is a low cost, 5 day intensive summer program teaching swimming and water safety to children from 4 years of age. Each program consists of 5 x 30 minute lessons starting at the same time each day throughout the week. Parents are encouraged to enroll their children into 1, 2 or 3 programs across the 3 weeks on offer in January.